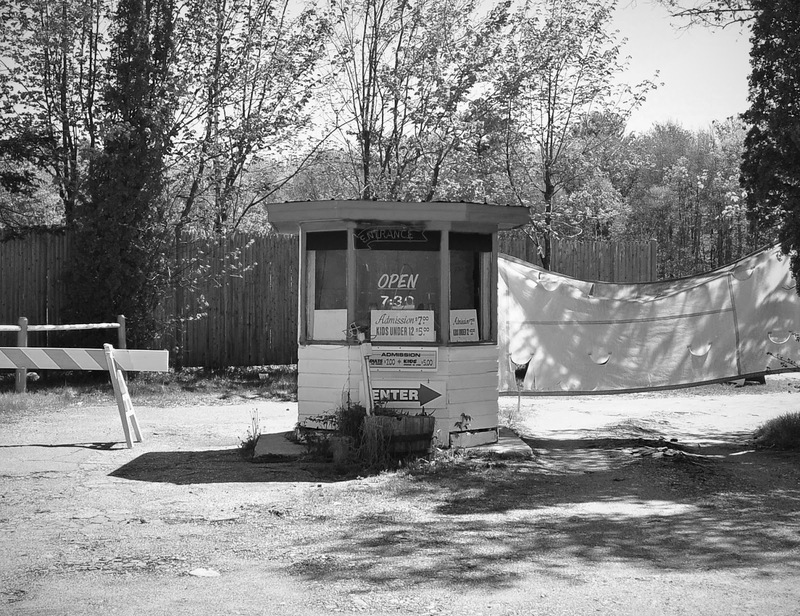 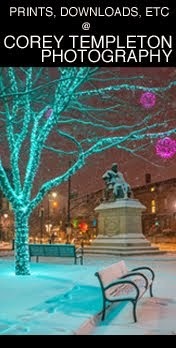 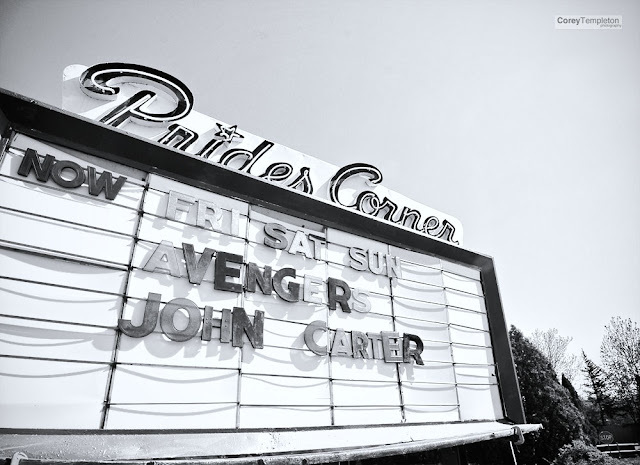 The Prides Corner Drive-In is located in the city of Westbrook, just beyond the Portland border. 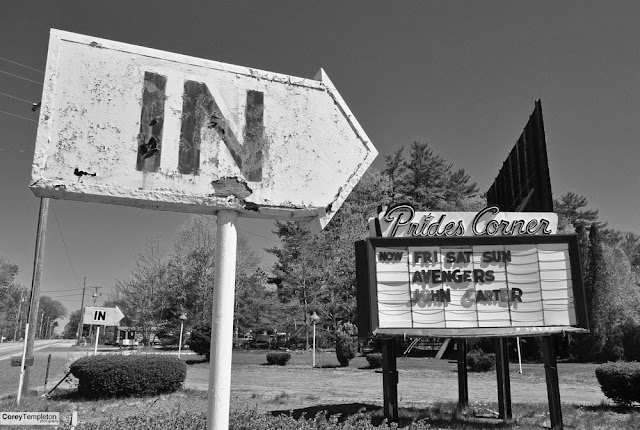 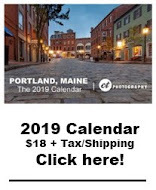 According to this site, the Prides Corner Drive-In opened back in 1953 and it is one of three drive-in theaters still operating in the Greater Portland area. I am quite critical of our country's car culture, but admit that drive-in's have a certain charm to them.